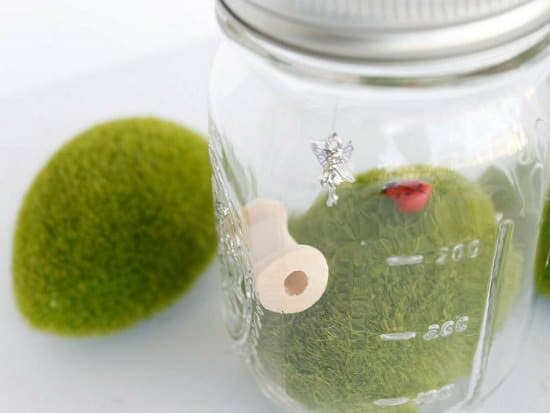 Home DIY 14 Alluring Mason Jar Fairy Garden Ideas You Should Look Now! 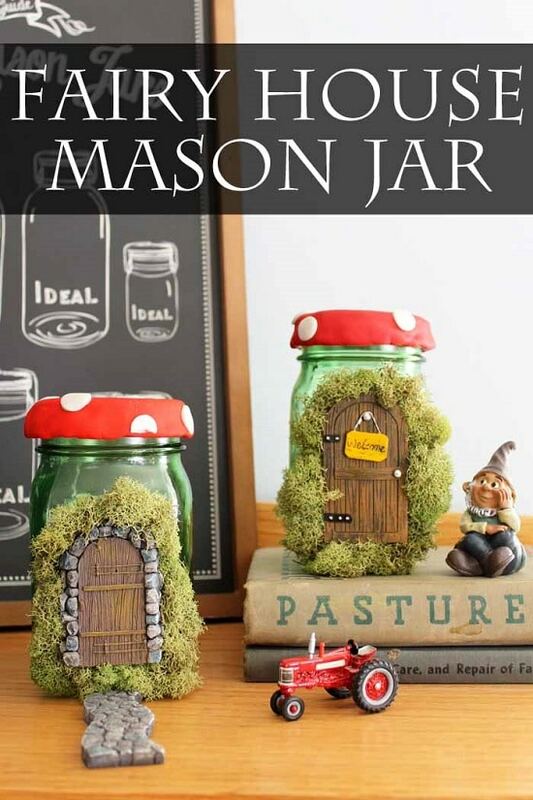 Mason jar fairy gardens can be great gifts or nice decorative objects for your home and garden. 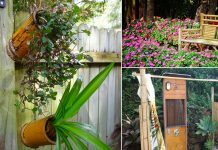 Find here 14 best DIY ideas with their tutorials. 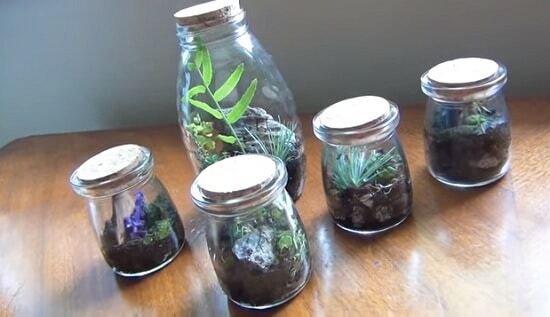 Turn a simple mason jar into the beautiful fairy garden terrarium. 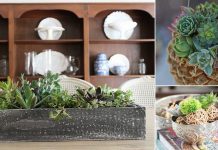 Visit the Country Chic Cottage to learn more! 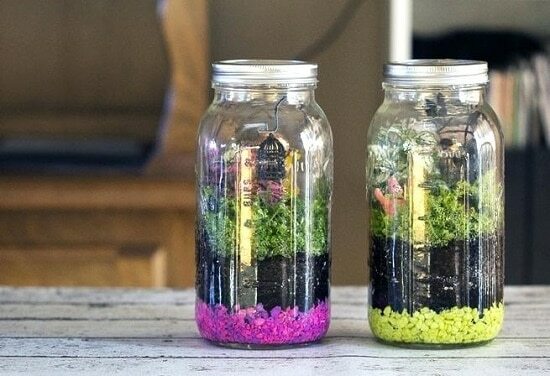 These self-sustaining fairy gardens in jars are low maintenance, can continue to grow for years. The tutorial video is here! 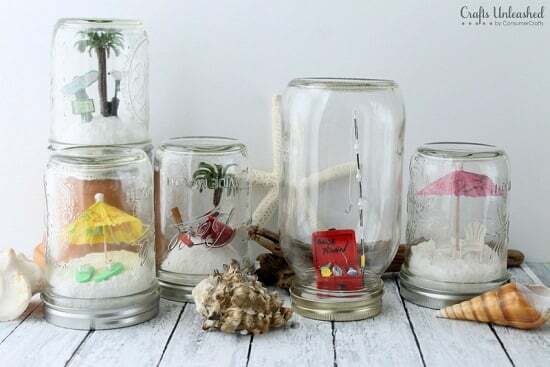 Not exactly the fairy garden tutorial but you can bring the beach indoors in the summer with this craft, it’s a nice tabletop decoration idea as well. 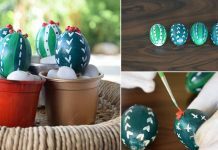 Find the DIY at Crafts Unleashed! 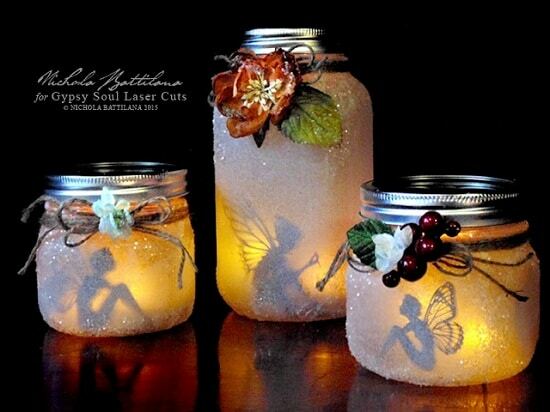 These mason jar fairy can bring a magical touch to your room in the dark. We found the tutorial video here! 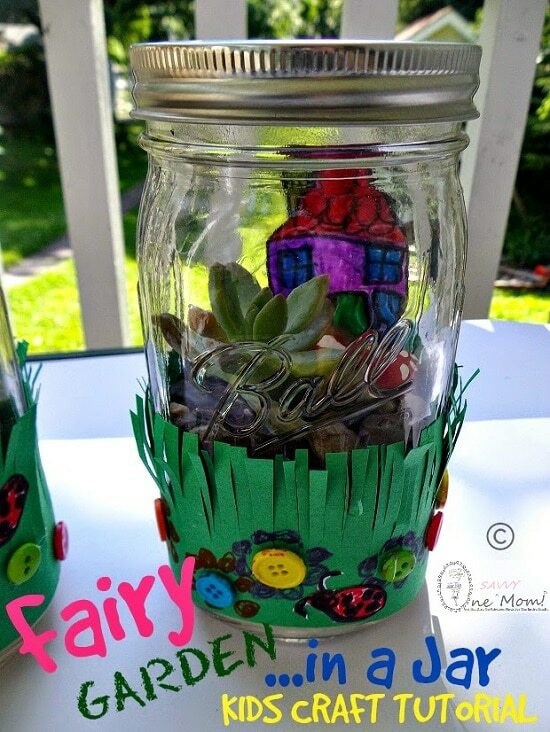 Another impressive mason jar fairy garden tutorial to copy. The step by step instructions are here. 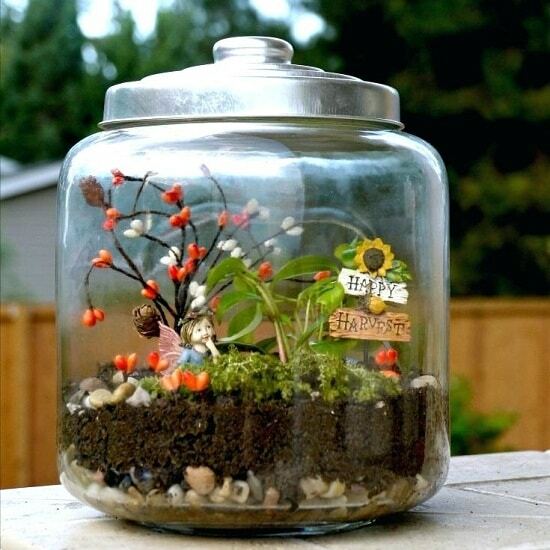 This is beautiful, mason jar fairy garden terrarium. Perfect for tabletop decorations, find out the tutorial article here. 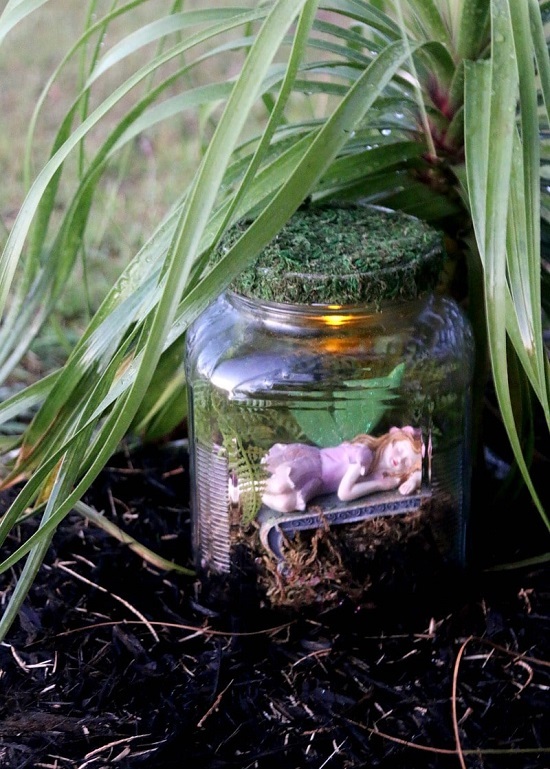 A simple, easy to understand and basic mason jar fairy garden tutorial. Find the article here! Decorate this fairy garden according to the changes in seasons following the instructions available at the Good Hearted Woman! 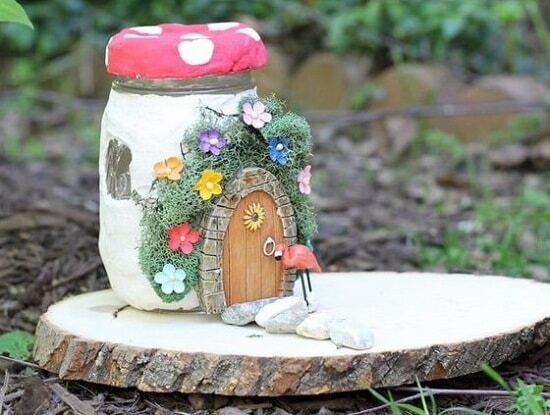 Dive in the fairy garden trend by creating this mason jar fairy house for your home. The DIY post is here! Head over to the One Savvy Mom to find out this fairy garden kids craft tutorial. Assign it to your young one to improve her creativity. 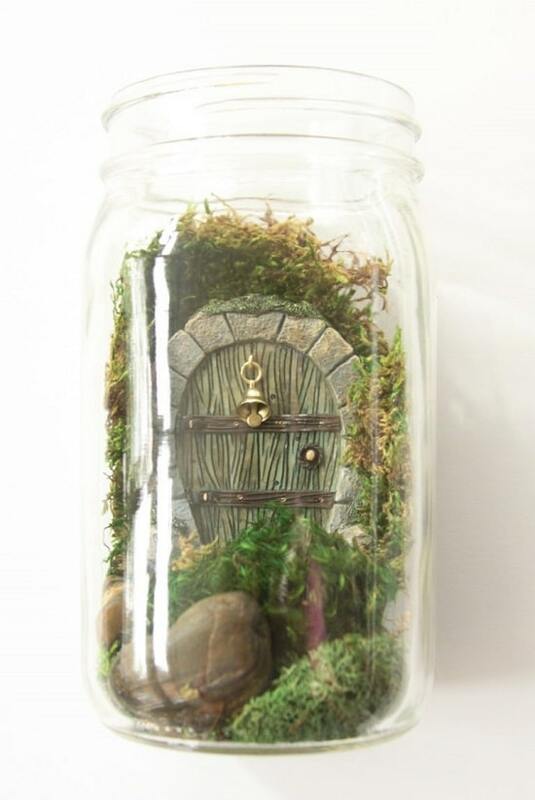 This eye catchy fairy garden can be a nice accent piece in your small garden. Visit The Decorated Cookie to view the tutorial. 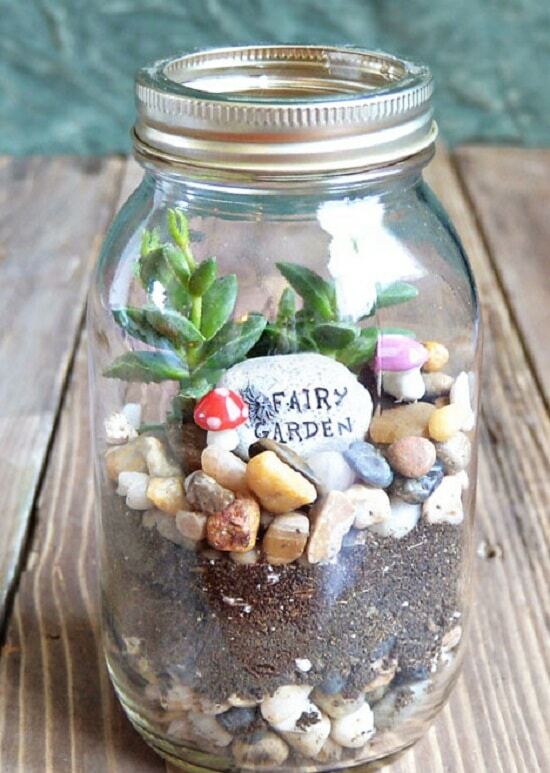 Enticing fairy garden jar that you can make with your kids, especially if you’ve girls, they’ll love this project. The tutorial is here! 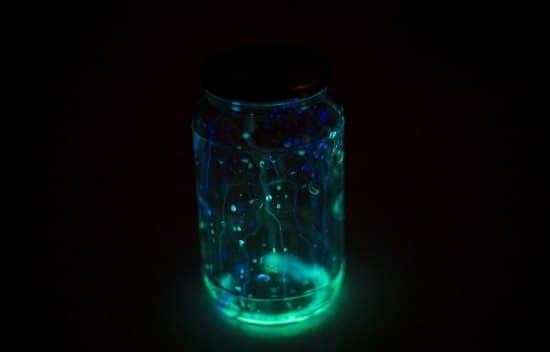 Get a small sized mason jar to create the fairies in the jar project, keep this jar in the dark area, where it can glow. The tutorial is available at wikiHow. 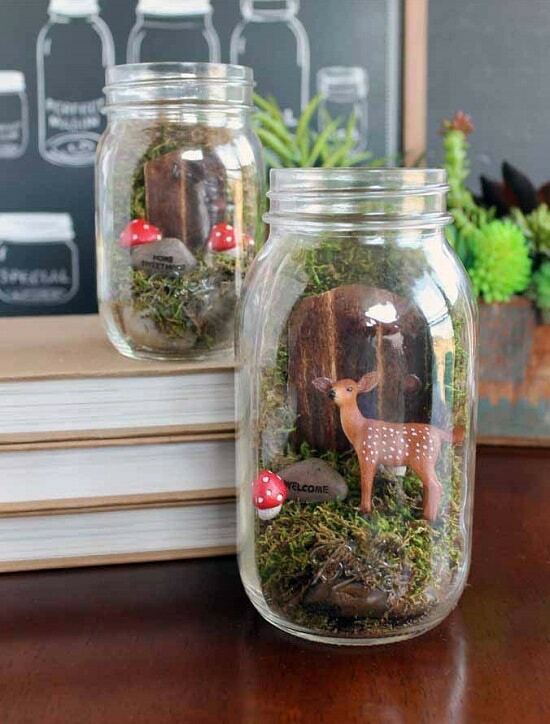 This fairy garden in a mason jar project here can be completed in just 15 minutes if you’ve all the supplies ready. Wow! It looks wonderful. I always wanted to create something like that actually. So, now I have few ideas about this and maybe will do it. I think it’s a nice interior element. Thank you!